BEAUTIFUL SITE BUILT NEIGHBORHOOD, ONLY 16 LOTS AVAILABLE IN THIS RESTRICTED COMMUNITY. 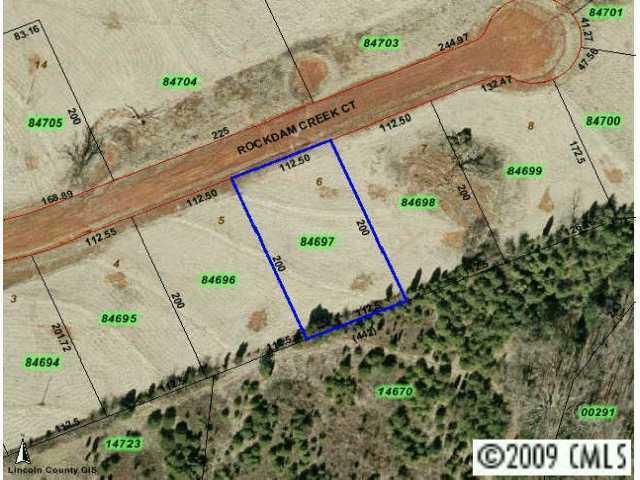 COUNTRY SETTING AND VIEWS, LARGE LOTS ALLOW HORSES AND BORDER ROCKDAM CREEK, MUST SEE.Owner combined all parcels under PID#81505. Separated parcels are still available for sale.For disclosure purposes, there is a Lincolnton City Police target range located at 264 Hauss Road on a 40 acre parcel. Parcel # 00291. Please see plat as an attachment.